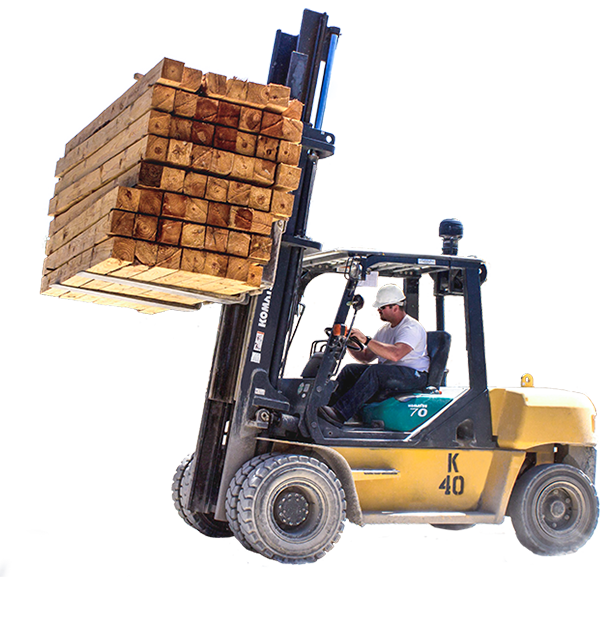 Located in Fulton, Mississippi, Tri-State Lumber Company is the oldest entity of all our divisions. Tri-State’s function is the operation of our dry kilns, planer mill, treating plant and lumber sales. Although Tri-State’s market area has historically been the North East, Midwest, and the Deep South, we are reaching customers on the West Coast and abroad. Your premium source for untreated and treated lumber! our customers construct their industries worldwide. We provide our customers with quick and efficient freight service and costs and are eager to help you. We treat our wood using CCA and DCA chemicals. This turns the wood green, but is used to protect the wood. At Tri-State we offer our customers the ability to customize their orders to specifically meet their needs. For five generations Homan has provided the Southeastern regions with quality wood products. Tri-State’s function is the operation of our dry kilns, planer mill, treating plant, and lumber sales. 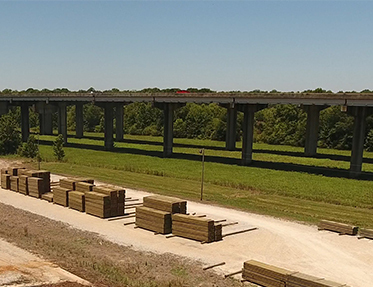 Also located in Fulton, Mississippi, is one of our southern yellow pine sawmills operated by Homan Forest Products. Homan Transportation was formed and has now evolved into providing logistics solutions for many other independent companies. 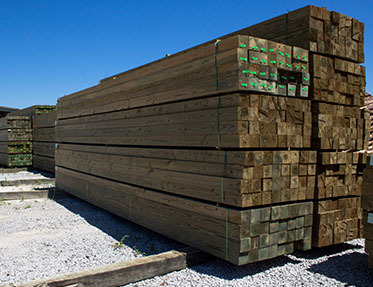 Our remanufacturing facility affords Homan Industries’ customers a greater flexibility when purchasing our lumber products. We have been buying treated lumber from Tri-State for years and are very satisfied customers. Susan waddle has been my rep. and she has done a very good job. The quality of the lumber is SPOT ON! Tri State Lumber continues to be a reliable and valued source for Escue Wood Preserving. Their quality products, on time shipments and professional sales team makes doing business with them a pleasure. We look forward to continuing the relationship for many years to come. Homan Industries © 2003-2016 Copyright. All Rights Reserved. Website Developed by Sociallyin.